Stevenage have signed unattached strikers Dani Lopez and Patrick Agyemang, as well as Swindon midfielder Oliver Risser on loan until January. 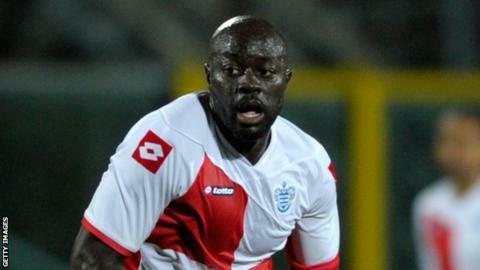 Agyemang, 31, spent the end of last season on loan at Boro from QPR, when he made 15 appearances and scored once. Lopez, 26, passed through the junior ranks of Atletico Madrid before joining Getafe, where he scored 22 goals. They both have joined Boro on one-year deals with options to extend for a further year. Namibia international Risser, 31, is in his second season at the County Ground but has failed to secure a regular starting spot.